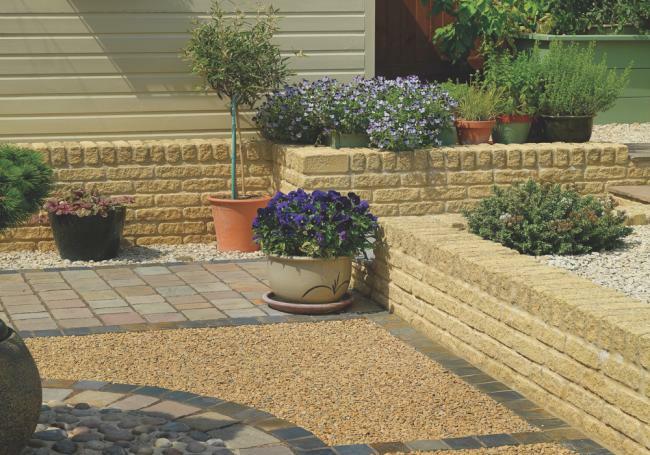 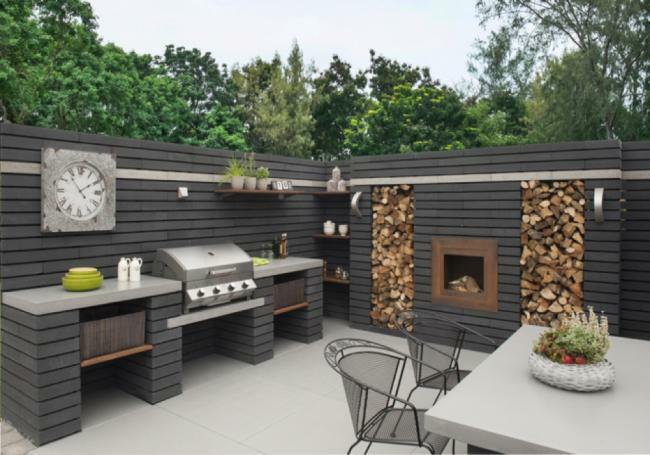 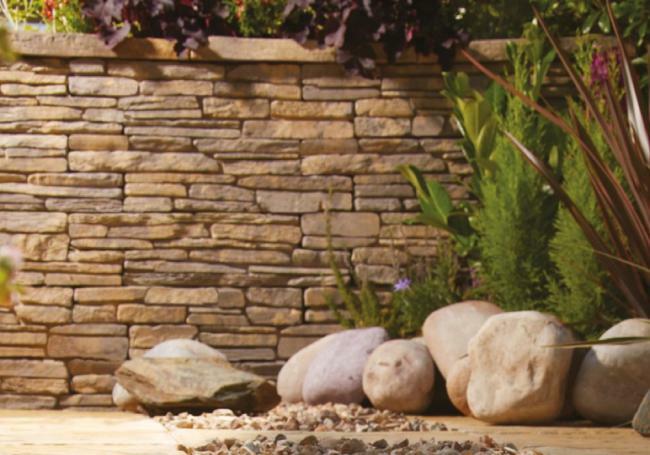 A welcome addition to any garden, our choice of reproduction and natural walling is ideal for dividing areas, overcoming levels, steps, dwarf walls or the larger walling projects. 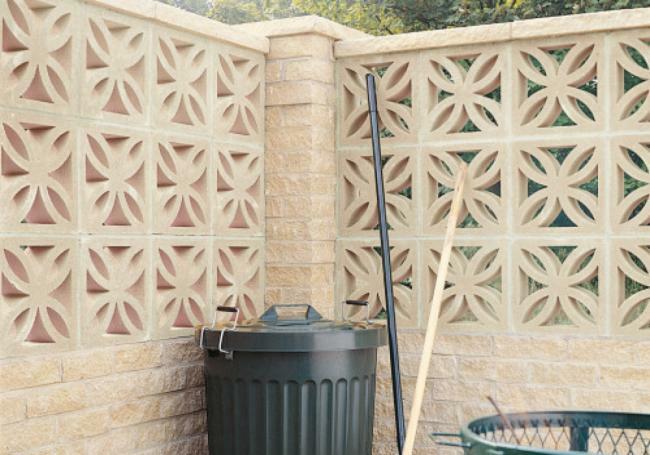 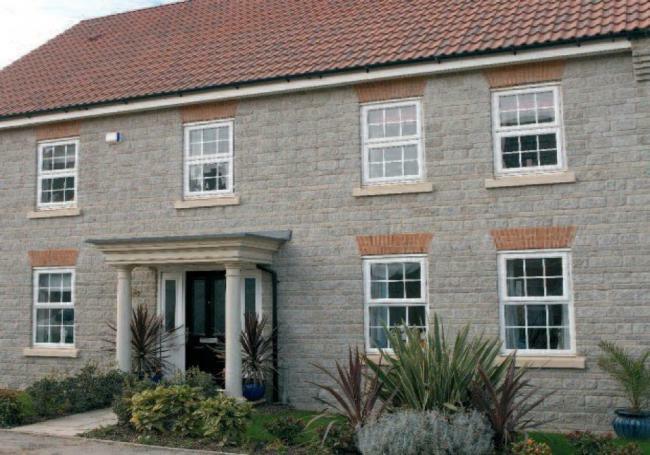 AWBS walling range has a mixture of brick walls, concrete walling blocks and natural stone walling. 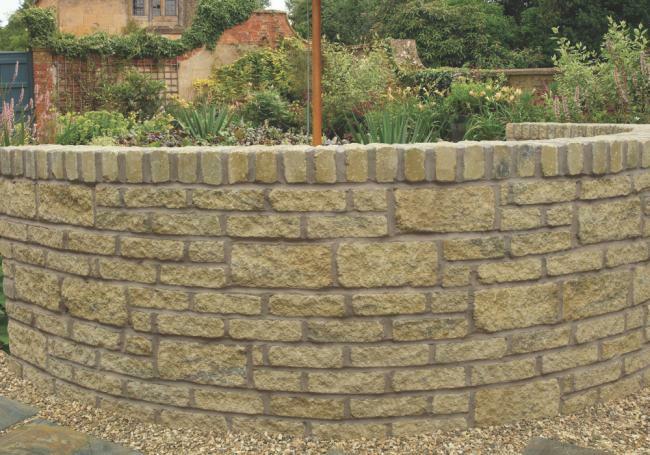 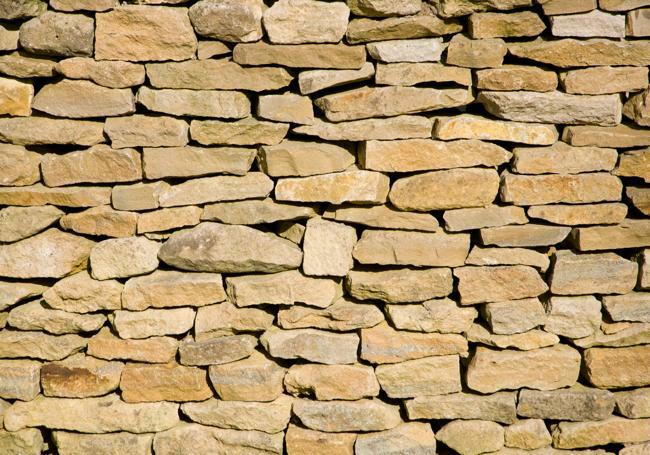 AWBS has fast become a leading supplier in and around Oxford and Swindon for all walling projects.